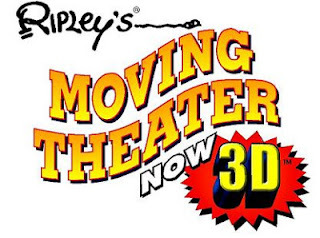 Flip Out Mama: Ripley's 3D Moving Theater: A Crazy Good Time! Needless to say, this was quick, clean family fun for my boy and his dad to do together. They need time to bond and have special memories together, so I was happy for them to have this chance! 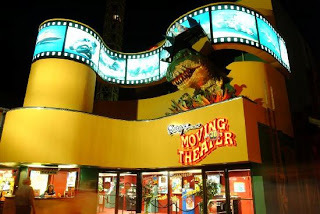 Just like the other Ripley's attractions, my big guy has already added this to the top of his "must do next time" list for our September trip! We received complimentary tickets to this attraction in exchange for our honest review. As always, all opinions are my own and are not influenced by any outside sources!